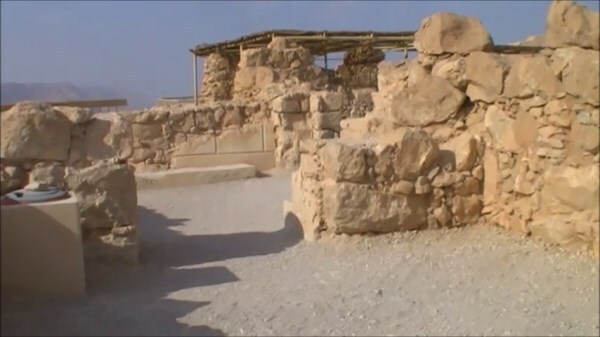 Masada is located in the Judean Desert overlooking the Dead Sea and the country of Jordan. 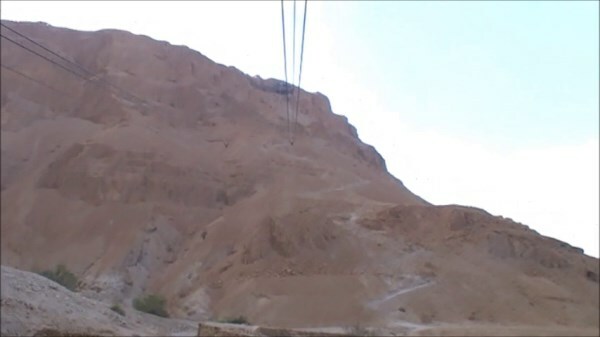 Built originally by King Herod the Great around 31 – 37BC, Masada has seen its fare share of seiges and suicides. 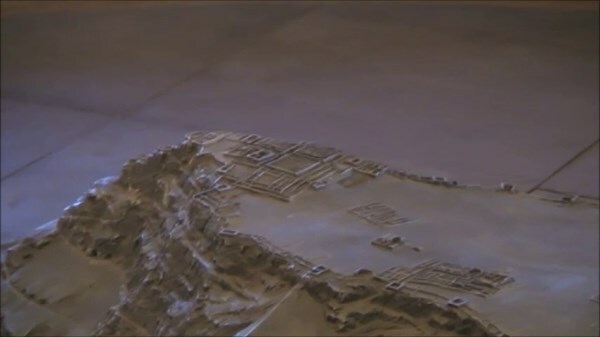 An impresive site, even today, Masada has also been the filming location for many movies dramatising the many historical events that happened there. Masada is another one of the ‘Must Do’ locations while touring the Holy Land and should be a location added to all tours of Israel. 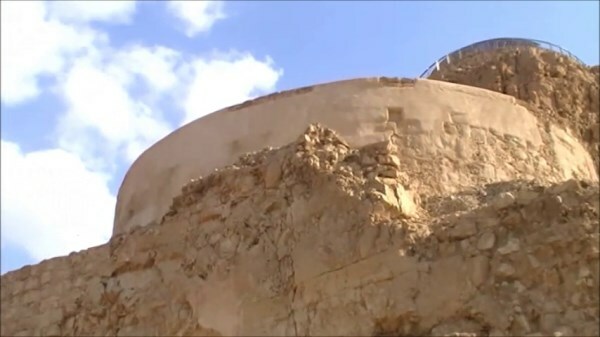 Tip 1: When riding up to Masada by cable car keep your eyes open for the square Roman remains below. 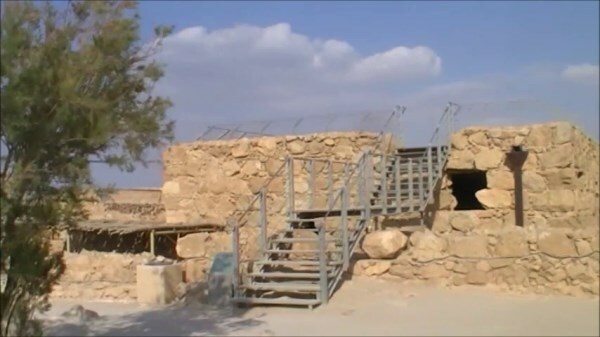 This site is thought by some to be the location of the Biblical Sodom. Tip 2: When travelling in the Dead Sea area keep a look out for ‘Lot’s Wife.’ She is there for all to see if you are eagle eyed! Tip 3: At the top of Masada visitors have the opportunity of walking along a stepped track to the actual locations of Herod’s Palace. The sights are amazing but the track is not for the faint hearted or those with any mobility impediments. 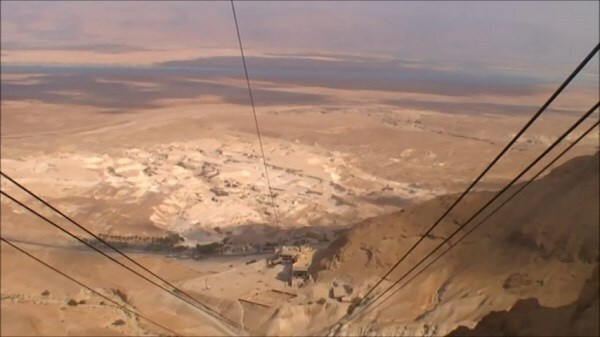 Tip 4: Be sure to take your camera with you when visiting Masada as the views from the top are simply incredible.